Ask any of my clients and they will agree with me when I say that a part of optimizing your metabolism is becoming physically active. Twenty percent of meeting your goals for weight loss comes from exercise! That is a big chunk, and if you have already changed the way you look at food, then becoming more active might be the next step in your journey to a healthier lifestyle. When you live a busy life and have children it is not always a luxury to go to the gym and work out. I do not belong to a gym, I rarely get out of the house without my kids! I still find a way to exercise at least once a day. Something to get my heart rate up for a good 15-20 minutes. Sometimes this means throwing the kettlebells around the living room and doing a 30 minute high intensity intervall training (HIIT) workout with my kids running around trying to copy what I am doing… and this is okay! It gets the kids active, and it is entertaining! Sometimes to keep active I will do lunges and squats around the room for 15 minutes while I am helping the kids pick up their toys, this is fun and I am accomplishing something, a double win! A lot of the time I will get a good work out when I am taking care of the farm animals. Carrying around multiple bags of animal feed that weigh 50lbs each will get my heart rate up as well. In the summer months I rake and hoe the garden for 30 minutes each night to control the weeds. 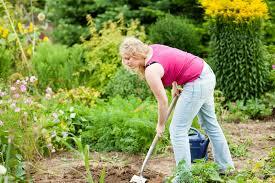 Gardening and yard work is another way to get active. 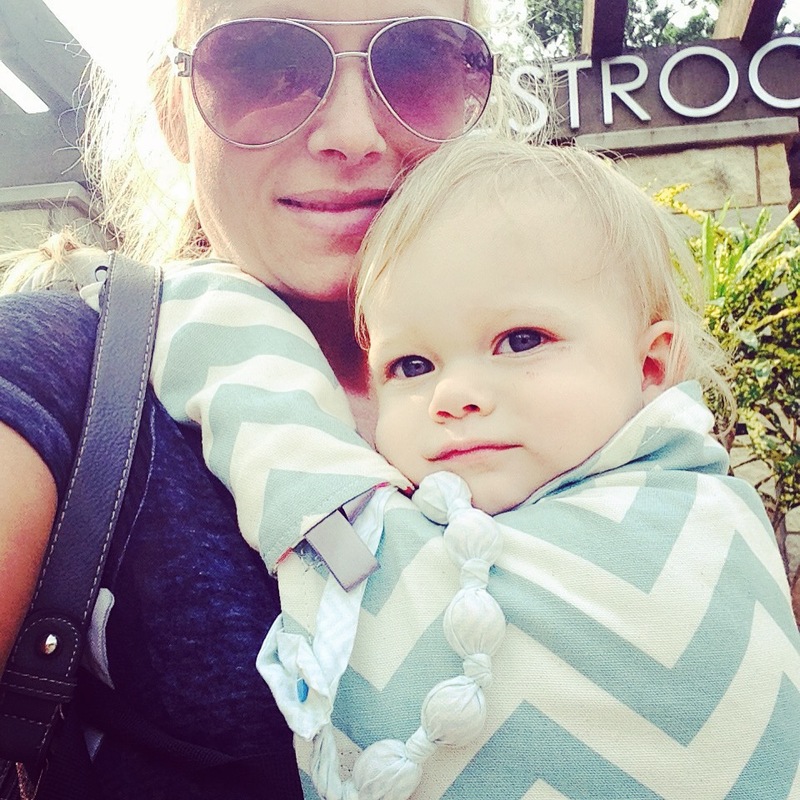 A fun way that I like to burn some extra calories and bond with my youngster at the same time is babywearing. This is something that I find useful when I am out and about with all 3 kids. When you have one child strapped to your body, it is a lot easier, and less likely that you will lose track of one of them! Carrying around that extra weight is sure to make you sweat a little bit. When you want to get fit or healthy, you dont have to change who you are as a person and you really don’t need to make a huge change in your lifestyle. It’s about making the most out of your time. Instead of sitting around and watching television, or browsing Facebook, I use that little bit of free time here and there to get active in my environment. The important thing is to be yourself. Am I a body builder or professional weight lifter? Nope, but I enjoy being active, and hanging out with my kids and working outside. Everyone has different likes and dislikes, and everyone has a different lifestyle. The trick is finding out what fits best into your lifestyle. ← If your Grandmother wouldn’t recognize it as “food”…… I wouldn’t eat it!